Villa Calini offers high-quality catering & banqueting services. We cooperate with other locations for small and large events in Franciacorta, Brescia, Bergamo, Milan and throughout Lombardy to treat our guests with excellent, fresh, homemade dishes, according to Chef Cappotto’s culinary philosophy, based on genuine taste and “real-farm-to-table”top-quality ingredients. From catering to banqueting, Villa Calini is at the forefront in the field of outdoor food service. 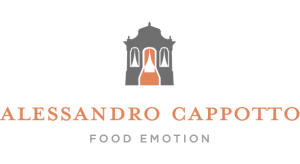 We take care of the complete set-up of the halls, from floral decorations to the mise en place, from the relationship with suppliers to the organization of the dishes. Our staff plans your event from beginning to end: you can choose the location of your dreams and arrange the spaces according to your preferences, with the added value of a high quality food service supporting you wherever you need. Cooking classes in Brescia and corporate team building activities in an evocative location in Franciacorta? This is what we do at Villa Calini! 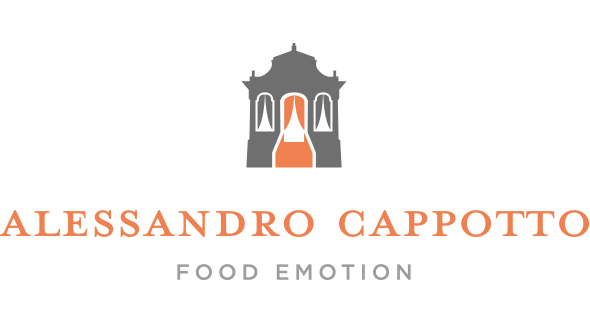 We provide a real kitchen where every team can get involved by cooking complete menus, brunches or single portions, in a funny challenge in which both agreement and ambition play a key role. At the end of the preparation you can sit together with your colleagues to eat and relax between tasty dishes and sips of the excellent Franciacorta DOCG wines. Working on the team spirit, this is our proposal for a pleasant team building event, in which each component is a key piece to achieve the final result. 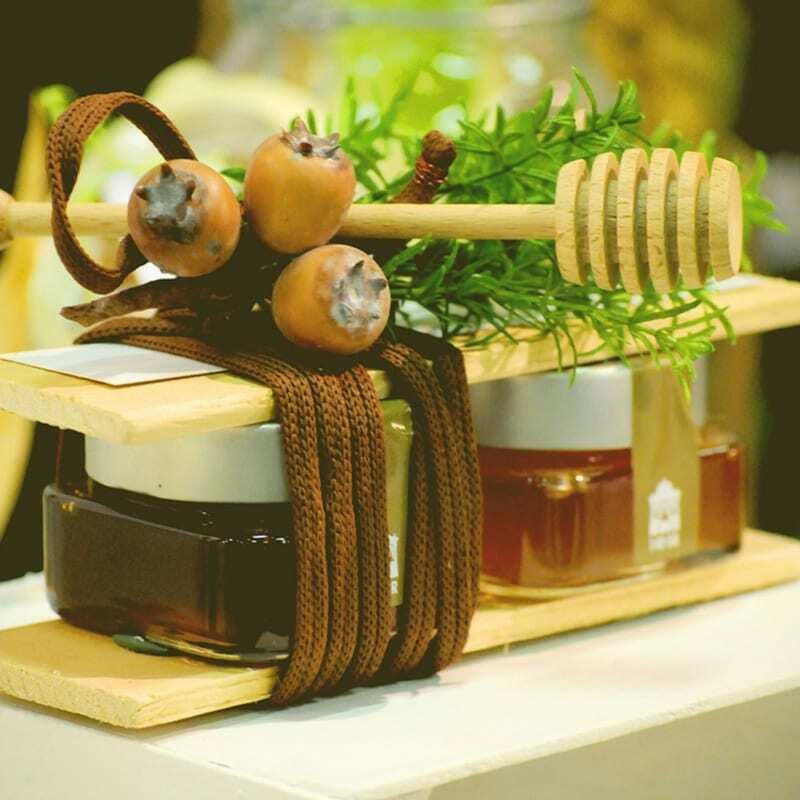 In Villa Calini we create gourmet favors: honey, jams, hazelnuts, unique products created with raw materials of our territory available as party favors for events and ceremonies, in memory of your wedding, baptism, communion, confirmation. We cover the best local wines carefully selected by us, in collaboration with the most famous wineries of Franciacorta. 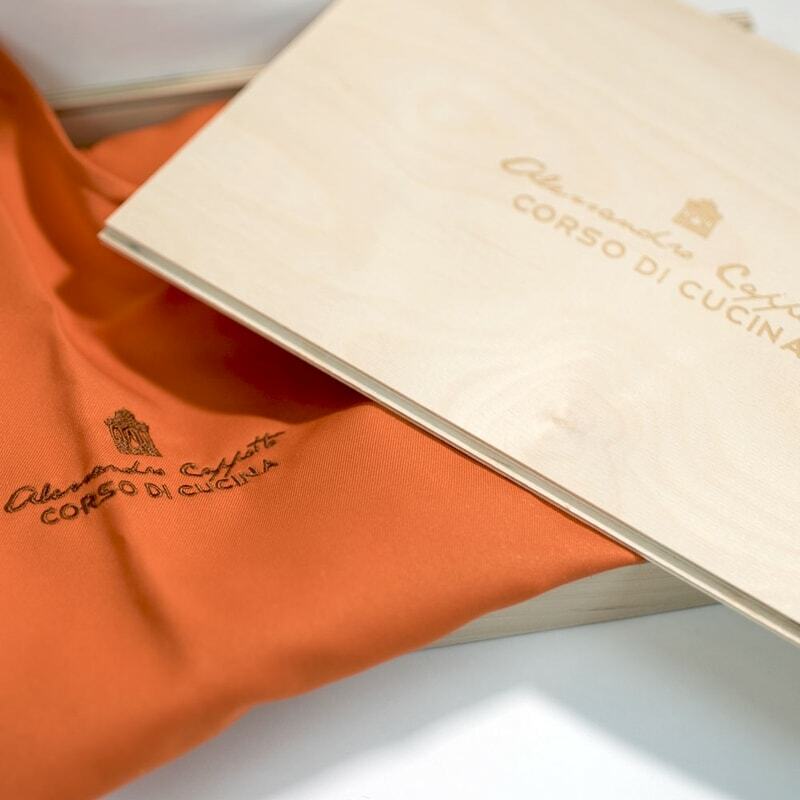 And the surprises do not end here: the freshness and quality of the products is combined with a completely customizable packaging, to be made to measure for colors, shapes, names, phrases. Casette, packs, boxes of all kinds, confection holders: for every event an idea, for every idea a proposal with a unique style. Refined halls with AV system, Wi-Fi internet connection and capacity for up to 500 people make Villa Calini the favored choice for companies from Brescia, Bergamo, Milan and from all over Lombardy for conventions, corporate meetings and product presentations. and with every glass of wine.